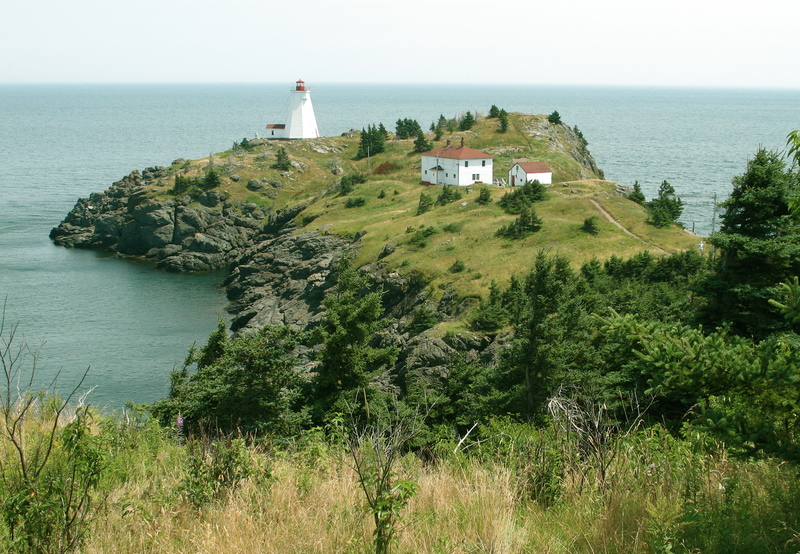 Grand Manan Island is the jewel of the Bay of Fundy and a long-time destination for artists. Lighthouses, fishing villages and rugged coastal scenery provide stimulating subjects for sketching and painting. Barry Coombs has been leading workshops on Grand Manan Island since 1991. A graduate of the Ontario College of Art, he has led workshops in Quebec and Maritime Canada for twenty years as well as many international workshops in England, Italy, France, Greece, USA and Mexico. He is noted for his positive and constructive attitude and ability to work with students of all levels of skill and experience. Barry exhibits his work locally and internationally and represented Canada at the G20 World Artist Festival in Seoul, South Korea in 2010. Our workshop focuses on watercolour painting, pen and ink sketching and pen drawing with wash. Participants working in other media are very welcome, as are non-painting partners and friends. Demonstrations, individual attention and constructive critiques are essential elements of this creative learning experience. This workshop is for participants with some previous experience in the medium. WHAT WILL YOU LEARN? Barry has extensive teaching experience and is able to bring out the best in painters of different levels of skill and experience. He will introduce participants to new ideas and approaches to plein air painting and is very well-known for his insightful critiques. His solid grounding in the traditional fundamentals of drawing, watercolour technique, colour and composition benefits all participants. His own watercolours, featured in the April 2013 issue of the UK’s Leisure Painter magazine, are colourful and playful and loosely inspired by Cubism. At some point in every workshop, he will discuss his recent work and is quite happy to provide guidance to anyone interested in trying this fascinating creative process. View photos of past Grand Manan painting holidays. • Saturday, August 17 – Sunday, August 18: Our workshop is over but many participants stay until Sunday and explore the island on Saturday. Whale-watching, sea-kayaking and hiking are a few of many popular activities. Grand Manan offers a variety of places to stay, including B&B’s, inns, cottages, campgrounds and a motel. Contact Barry Coombs using the form below for a list of recommended accommodations. Don’t delay! Most places book up fast for the summer season. Many participants drive to Grand Manan. The car ferry leaves from Black’s Harbour, which is one hour south of Saint John, every two hours. Some fly to Saint John and rent a car for the week. Contact Barry for assistance with planning your trip. It may be possible to arrange carpooling but relying on carpooling is not recommended. Contact Barry for more information. Contact Barry Coombs at barryfcoombs@gmail.com or use the contact form below. Registration will be confirmed when a non-refundable deposit of $100 is received. The balance of $450 is due no later than July 12, 2019. After August 2, 2019 the workshop fee is non-refundable. In the event of insufficient enrollment, a full refund will be made.